Elvis tribute act Ben Portsmouth is heading to Margate. Having honed his musical talent Ben started his journey as an Elvis tribute artist in 2005 when he formed the “Taking care of Elvis” band. 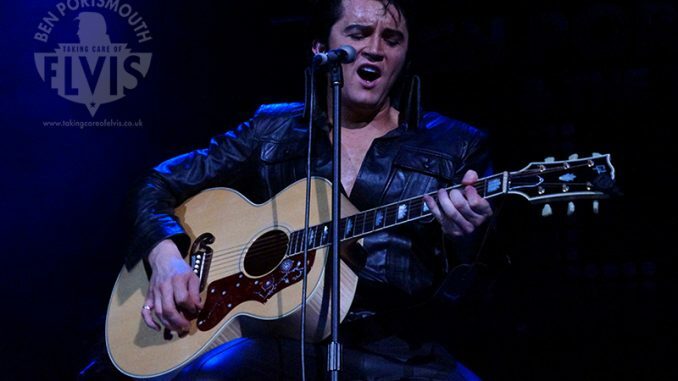 In August 2012, Ben made history when he won the Elvis Presley Enterprises Ultimate Elvis Tribute Artist contest which took place in Memphis, becoming the only artist from outside the USA to ever win the prestigious title from 2007-2017.